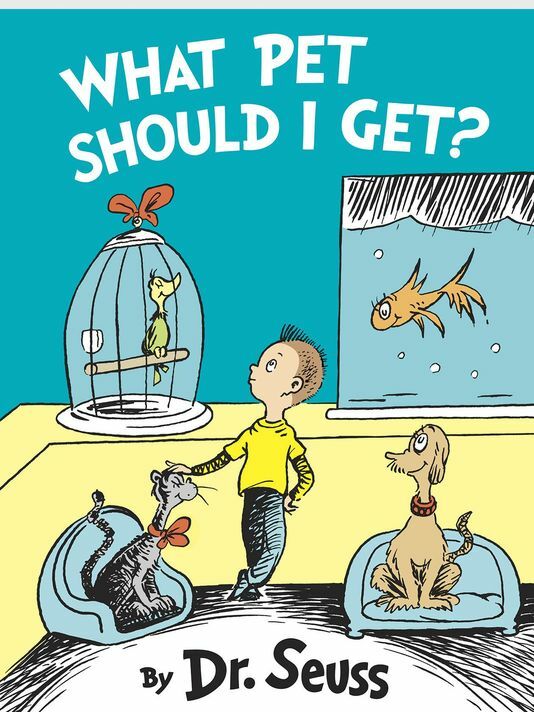 The end is in sight, at long long last, and we’re close enough so that my editors and publishers at Bantam Spectra have set an actual publication date. 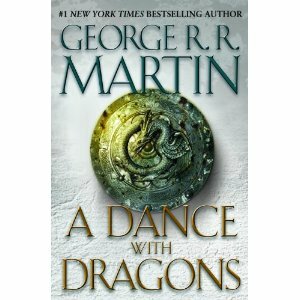 A Dance With Dragons, the long-awaited fifth book in the fantasy series, was made available for pre-order on Amazon.com just a couple of hours later. 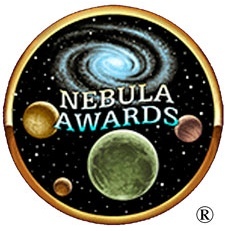 The Nebula Awards are voted on, and presented by, active members of SFWA. The awards will be announced at the Nebula Awards Banqueton Saturday evening, May 21, 2011 in the Washington Hilton, in Washington, D.C.. Other awards to be presented are the Andre Norton Award for Excellence in Science Fiction or Fantasy for Young Adults, the Ray Bradbury Award for Outstanding Dramatic Presentation and the Solstice Award for outstanding contribution to the field.